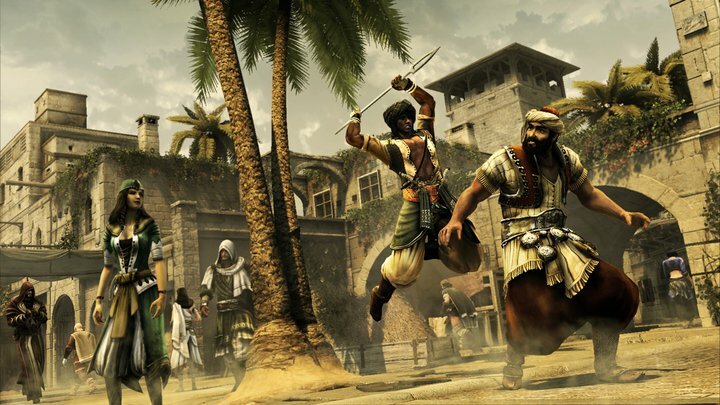 Get ready for quite possibly the wildest ride in the convoluted history of Ubisoft's Assassin’s Creed series with all three protagonists, Altaïr ibn La-Ahad, Ezio Auditore da Firenze and Desmond Miles featured together for the first time! First unveiled on the cover of the June issue of Game Informer, the next grand chapter of Ubisoft's critically acclaimed Assassin’s Creed series is finally officially revealed at E3 with one hell of an awesome trailer. 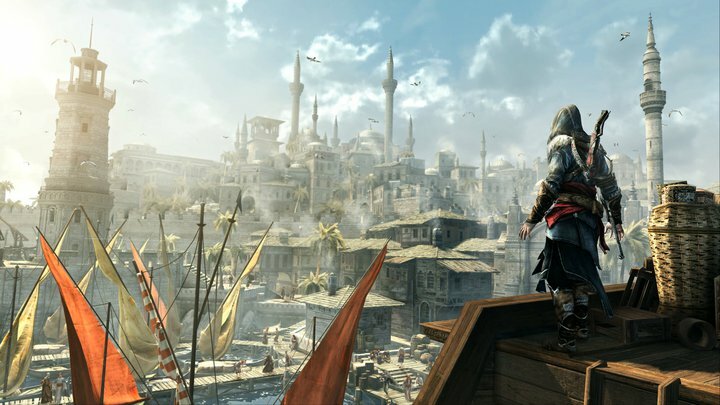 Remember the insanely gorgeous trailer for Assassin's Creed: Brotherhood that wowed everyone at last year's E3, and was voted as one of the Top 13 Trailers of E3 2010 by The Daily Zombies? 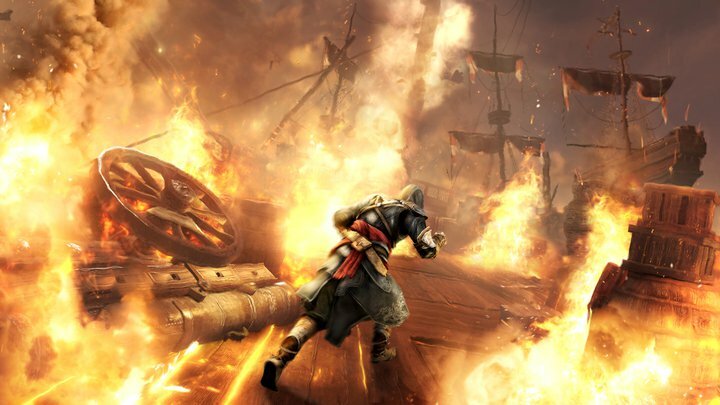 Ubisoft has done it again with the official unveiling of Assassin’s Creed: Revelations. 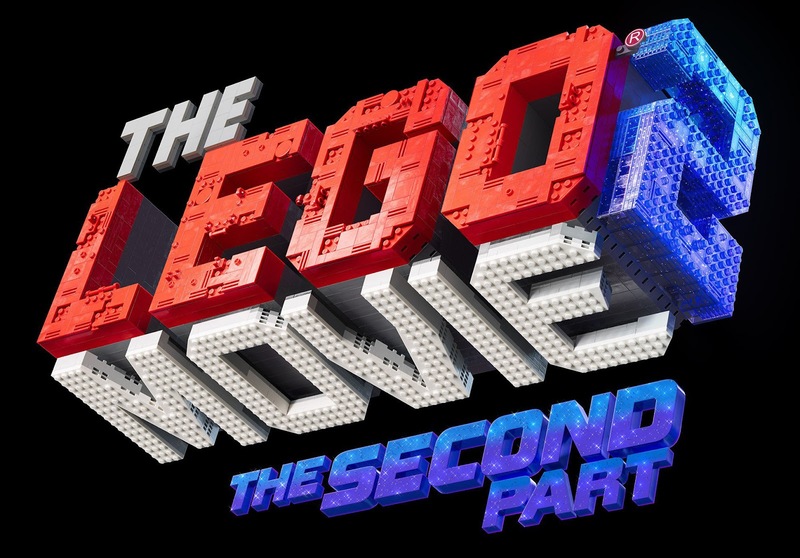 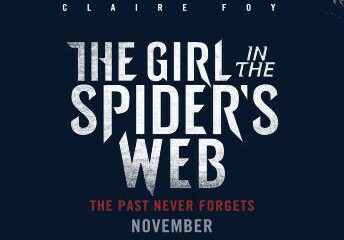 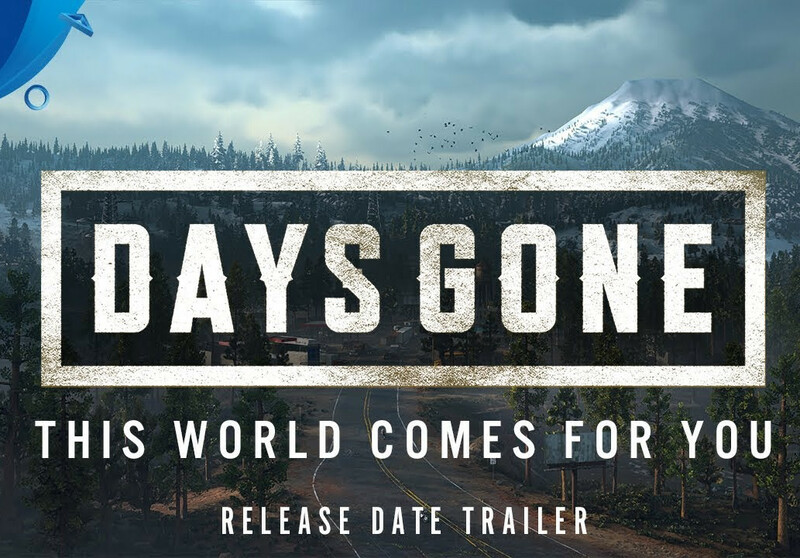 Without further ado, feast your eyes on the cool trailer. 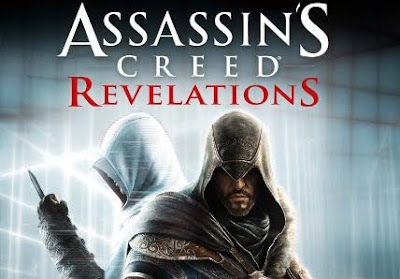 And this is the trailer focusing on what happened to Desmond Miles following the events of Brotherhood. 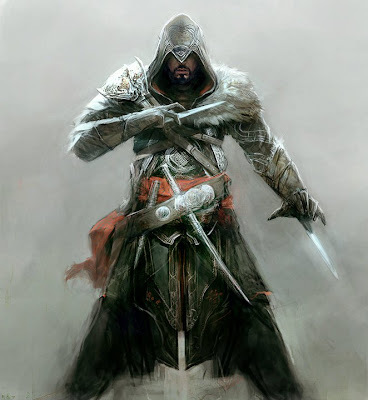 And yes, obvious spoiler alert for those who did not complete Brotherhood. 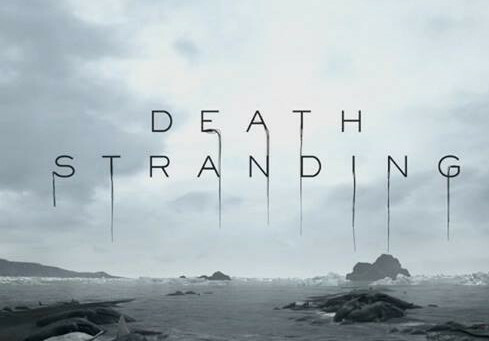 Have a taste on how the gameplay will be like in this single player walk-through clip. 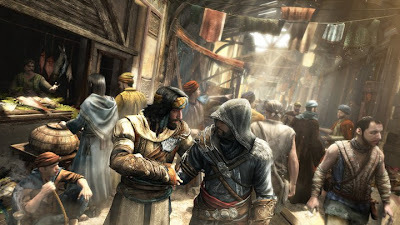 Featuring all three series protagonists for the first time, players will get their hands on Altaïr ibn La-Ahad, Ezio Auditore da Firenze and Desmond Miles as the mysterious plot of the series converge in this critical chapter of the series. 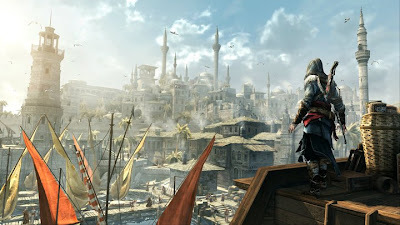 Ezio Auditore, now an aged Master Assassin, finds himself on a journey in the footsteps of his ancestor Altaïr that will take him on a perilous path to Constantinople (modern-day Istanbul), the heart of the Ottoman Empire, as a rejuvenated army of Templars resurface to threaten the world in 1511 AD. 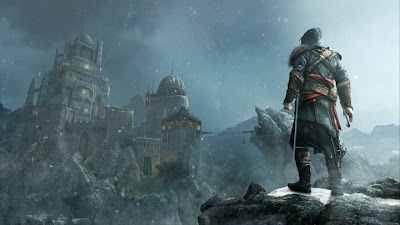 Using relics of the first civilization that hold memories of Altaïr to relive his ancestor's experiences, players will control Altaïr in these scenes. 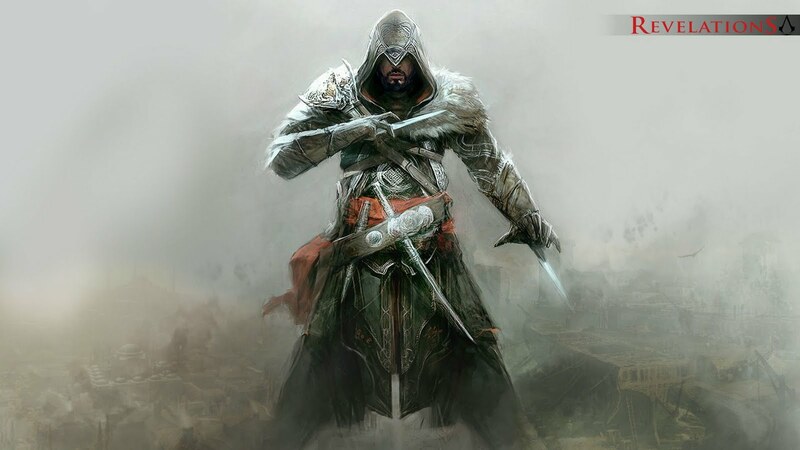 In addition, Desmond Miles's story also continues in the modern day as he pieces his shattered subconscious together while in the Animus. With Ubisoft indicating that this might be the last installment of the series to feature both Ezio and Altaïr, expect Assassin’s Creed: Revelations to end with a bang. 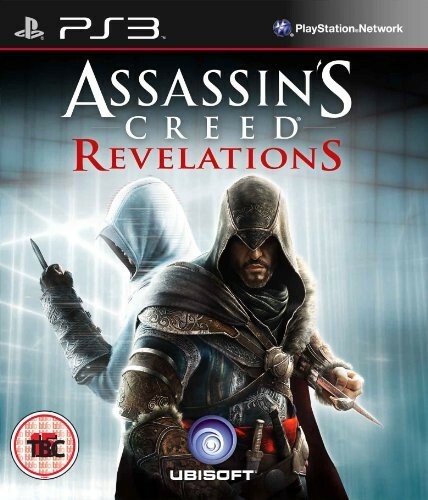 Assassin’s Creed: Revelations is currently scheduled to be released on November 15th. 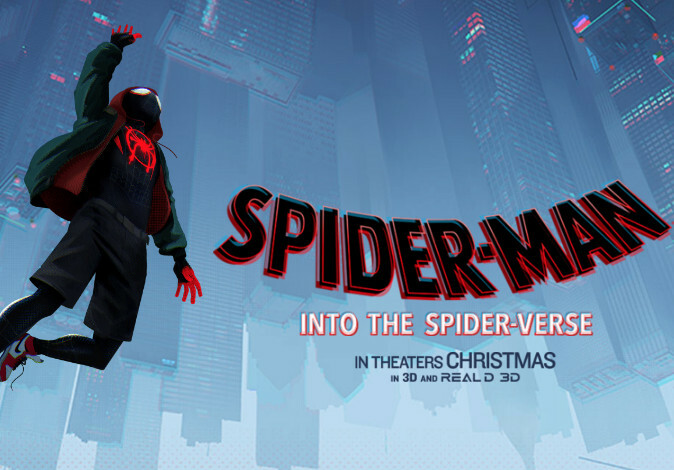 Hit the jump to check out some of the concept art and game screens released thus far, followed by an official synopsis of the game. 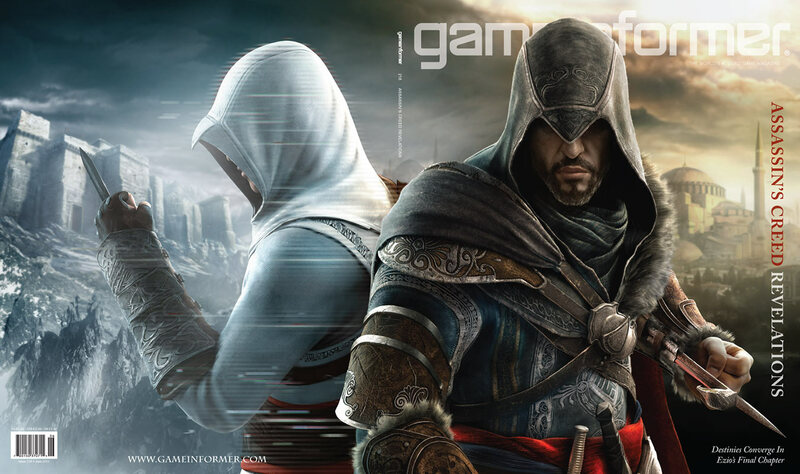 Here's the cover to the earlier mentioned June issue of Game Informer. 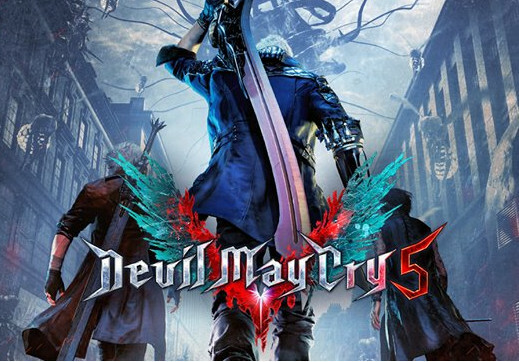 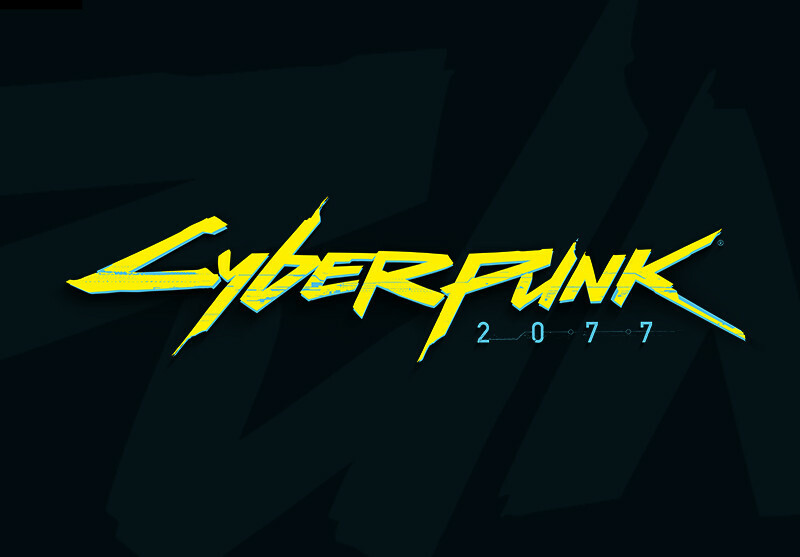 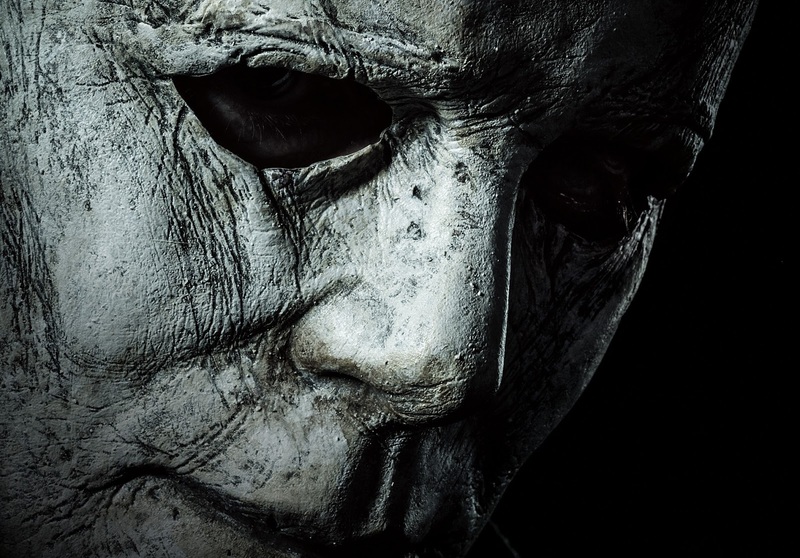 The official box art of the game. 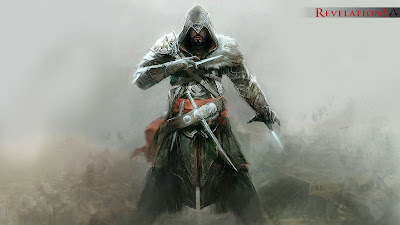 In Assassin's Creed® Revelations, master assassin Ezio Auditore walks in the footsteps of the legendary mentor Altaïr, on a journey of discovery and revelation. 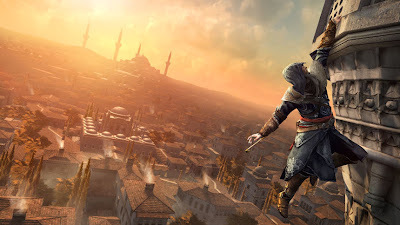 It is a perilous path – one that will take Ezio to Constantinople, the heart of the Ottoman Empire, where a growing army of Templars threatens to destabilise the region. 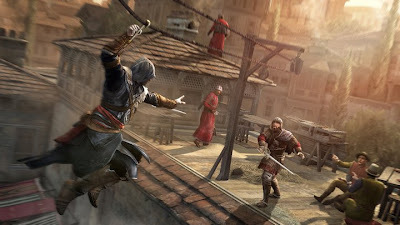 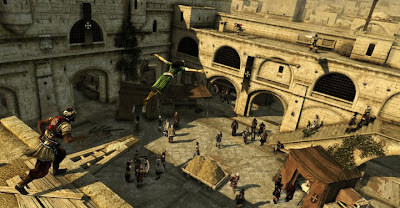 In addition to Ezio's award-winning story, a refined and expanded online multiplayer experience returns with new and additional modes, maps, and characters, allowing you to test your assassin skills against others from around the world.